Over 25 years of touring and recording with various award winning artists. Winner and nominee for several Emmy Awards. 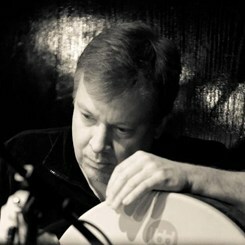 Over 25 years of experience teaching world percussion and drum set to children and adults. Check him out on kylejonesworldpercussionist.com for a further lenghty resume of his experience both playing and studies. Request Lessons with Edward Kyle today!